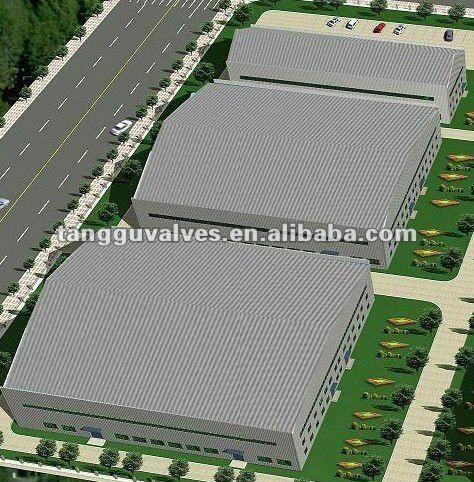 Tianjin Tanggu Huayang Valve Co.,ltd is a share-holding company that originated from the system reforming of Tianjin Tanggu Valve Plant.Tianjin Tanggu valve plant was established in 1956,specialized in butterfly valve,gate valve,ball valve,check valve,Y-strainers. Relying on superior quality and excellent service, our valve parts are selling well in the European, South African, Middle East, and Southeast Asian markets. Presently, we are looking forward to even greater cooperation with overseas customers based on mutual benefits. 1.The product has novel structure,small size,fluid resistance small,smooth operation,reliable sealing,wear resistance,cushioning performance and good features,is the best industrial water and sewage products. 2.The valve used for industrialwater supply buffer,sewage treatment plants,pump outlet to prevent the pipe network upstream. 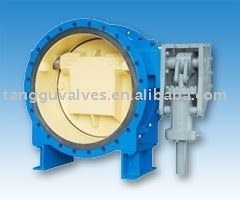 Tianjin Huayang Valve Co., Ltd.